Perhaps there’s no better day than Labor Day to show how farming is a labor of love. 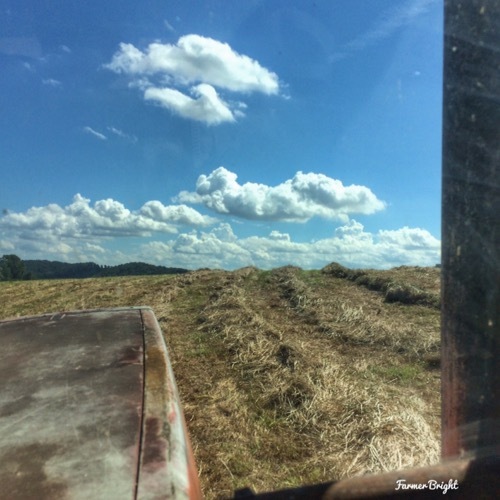 While many are enjoying a three day weekend, farmers have not stopped doing their chores. 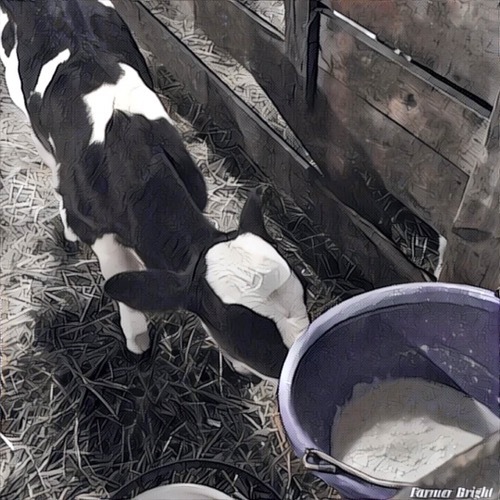 There are still calves needing breakfast. 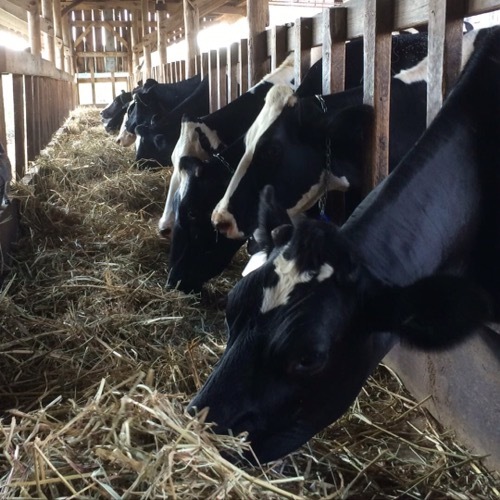 Dairy cows expect to be milked and eat hay. And there might still be hay to bale. Happy Labor Day, especially to those performing labors of love. Growing up on a small Kentucky farm, I always felt sorry for my classmates who had no clue about the work of keeping animals and crops healthy and productive. Now my “farm” has shrunk to an acre, but today I’m harvesting and processing tomatoes and peppers before planting fall spinach and peas. I felt the same way sometimes,and probably do more now as more people think about their food and consider how it arrives at their plate. Congrats to you and your harvest! This is a lovely way to acknowledge and honor Labor Day!